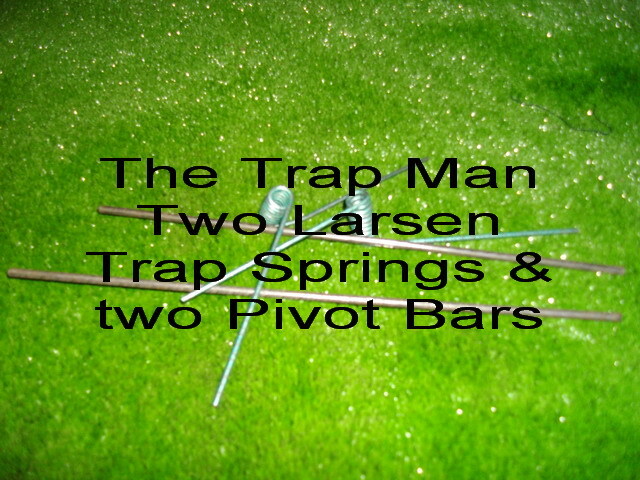 Two replacement larsen trap springs and two pivot bars. 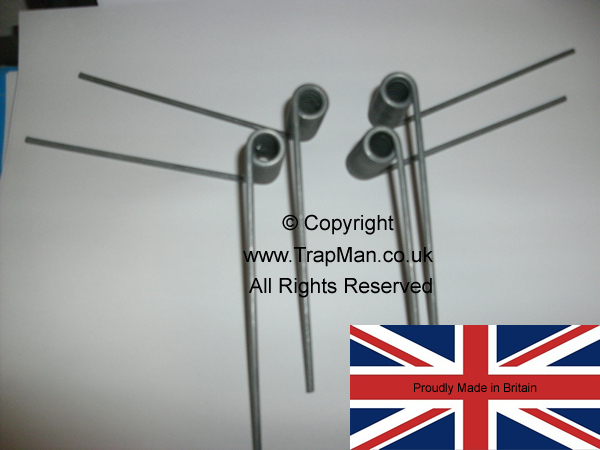 Thread the bar through the centre of the spring and secure to the wooden larsen trap frame using fencing staples. 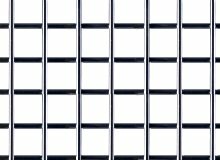 fix one spring leg to the outside of the frame and fix the other spring leg to the door, replicate this for the other door. 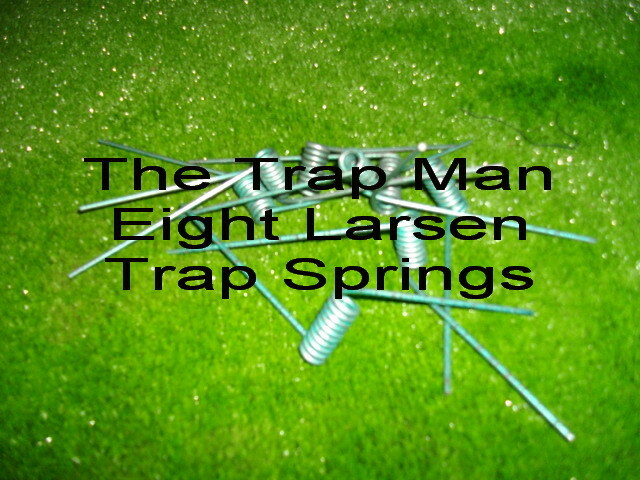 Just want the larsen trap springs ?